The purpose of this report is to analyse and systematically present three different techniques that are currently being used in business research. The report will analyse the techniques on the basis of their significance, key concepts, its strengths and weaknesses and some of the ethical issues associated with it. 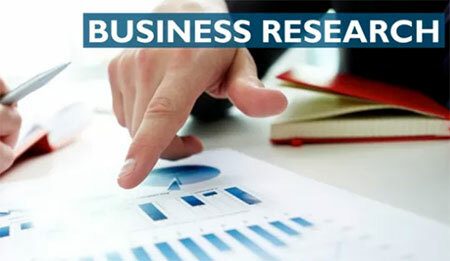 The report will also present three case studies in relation to the business research context and answer some questions on the same.The report highlights three key business research techniques. 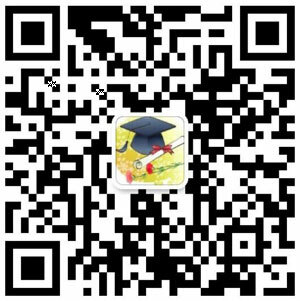 The significance of these business research techniques are that they are useful in data collection for the research and framing the research topic. The latter is actually the first step in research, though at times collection of data might take place on a general topic and then the formulated topic might be broken down based on the significance of the data collected.Formulating and clarifying the research topic is perhaps the first step in the business research process. This technique in interesting in that it helps formulate the research topic and narrow it down to what can be feasible to be established in research and what is not. This technique is useful for all research’s and serves as the starting point.The first step is to identify for the ideas for formulating the research topic. Here it can be seen that the research ideas will be a composite of some key concepts. The concepts have to first be identified for the business problem at hand.